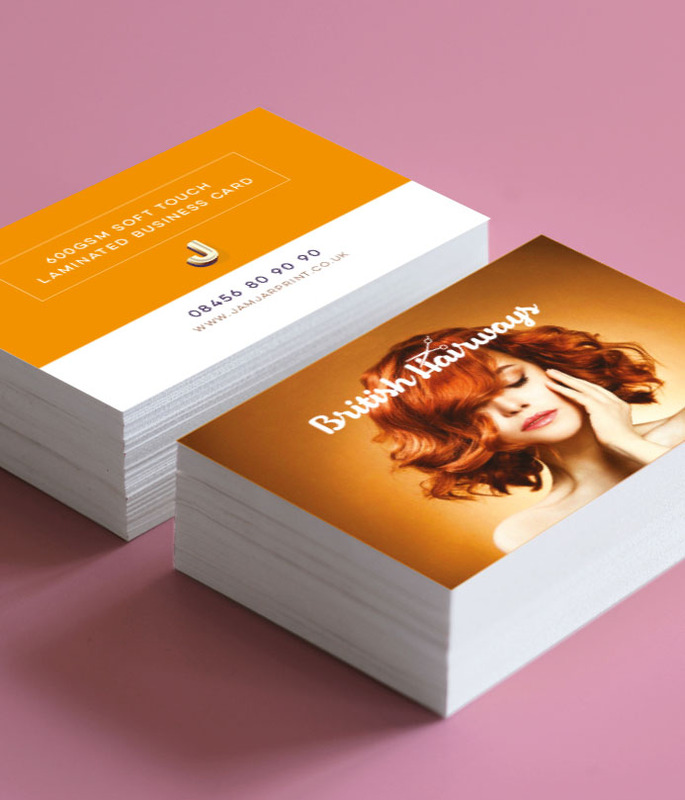 Also known as velvet lamination, our soft touch laminated business cards exude luxury with an extra thick, tactile finish. Printed on our thickest single-ply coated board, these cards are the ultimate finger flincher! Full colour both sides (lithographically printed), 55x85mm, 600gsm silk, soft touch lamination both sides. Prices subject to VAT. Free Scodix special offer is until 31st May only and only applicable if ordered through the website.